Product prices and availability are accurate as of 2019-04-17 11:33:48 EDT and are subject to change. Any price and availability information displayed on http://www.amazon.com/ at the time of purchase will apply to the purchase of this product. 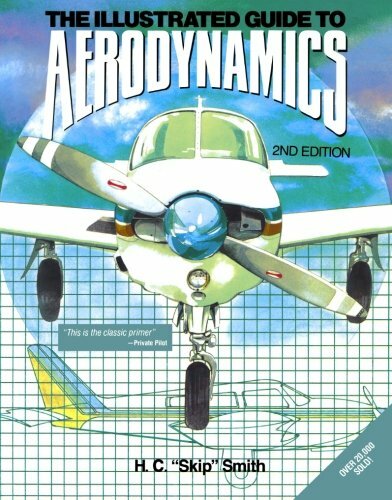 Most pilots and flight students wince at the mention of the term "aerodynamics" because most courses and books dealing with the subject do so using complicated scientific theory and intricate mathematical formulas. 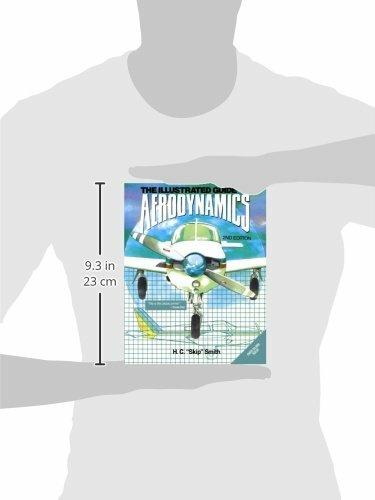 And yet, an understanding of aerodynamics is essential to the people who operate and maintain airplanes. This unique introductory guide, which sold more than 20,000 copies in its first edition, proves that the principles of flight can be easy to understand, even fascinating, to pilots and technicians who want to know how and why an aircraft behaves as it does. 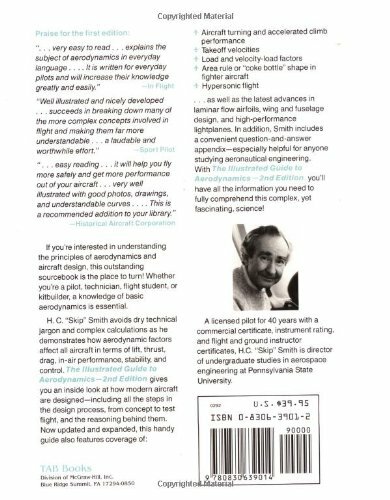 Avoiding technical jargon and complex calculations, Hubert "Skip" Smith demonstrates how aerodynamic factors affect all aircraft in terms of lift, thrust, drag, in-air performance, stability, and control. Readers also get an inside look at how modern aircraft are designed-including all the steps in the design process, from concept to test flight and the reasoning behind them. This edition features expanded coverage of aircraft turning and accelerated climb performance, takeoff velocities, load and velocity-load-factors, area rules, and hypersonic flight, as well as the latest advances in laminar flow airfoils, wing and fuselage design, and high-performance lightplanes. Question and answer sections are added for classroom use.